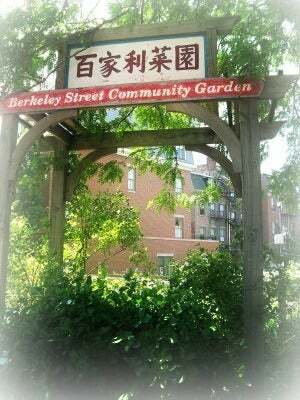 Just before 3 p.m. Sunday, officers responded to reports of a larceny at the Berkeley Street Community Garden, an urban oasis on Tremont Street. Upon arrival, officers observed the majority of the water fixtures in the garden had been removed, police said. Also missing were copper pipes connected to the brass faucets. The caretaker locked both garden gates at 6 p.m. the evening before and they were still locked when she returned the next afternoon, the callers told police. Anyone with information is asked to call District D-4 (South End) detectives at 617-343-5619. Community members can anonymously contact CrimeStoppers at 1-800-494-TIPS or by texting the word ‘TIP’ to CRIME (27463).